The NPA West / RAC Performance Pitching is excited to present our 6-Week Summer Development Program for pitchers. This is a comprehensive program that will incorporate 3D motion capture, pitcher-specific strength and conditioning, velocity training, athlete nutritional guidance, positive mindset awareness, and pitching strategies and tactics. No facility in the country can match our information and training that each athlete will receive. The NPA West’s Randy Wishmyer and Charlie Nootbaar explain what the Summer Development Program is and what you will get out of it. Get the High End Data results that the big leaguers have access to! This summer we are giving access to our 3D motion capture process to amateur athletes for the first time! These captures allow us to analyze and locate your mechanical and strength inefficiencies during the pitching delivery and provide corrective measures throughout the 6 weeks. Until now, we only offered this to our MLB, NFL, and PGA clients. Now everyone in this program can get the high end data results that the big leaguers have access to! What's so special about 3D Motion Capture? And why the MLB's best work with us. What’s so special about a 3D motion capture? It provides a real look into the pitching delivery from any angle at up to 1000 frames/sec. The human eye simply isn’t capable of seeing and processing some of the actions that occur in a delivery, especially the arm action. These 3D motion captures provide us with objective data on the kinematic sequence, rotational velocities and directional movement and other data that is impossible to gather any other way. Work with the coaches the MLB trusts the most At the NPA we’ve been doing 3D motion captures for over 20 years and have data on hundreds of professional and MLB pitchers. We’ve used this scientific data to create the basis for our teachings and it is why we are the most trusted source for pitching instruction. No other coaching facility in the country has the knowledge to integrate this information with coaching protocols to make pitchers more efficient throwers. Our decades of experience remains unparalleled. Not sure what is mechanically correct or what might lead to injury? The NPA is renowned for its decades of research on mechanics and the coaching protocols to make each pitcher most efficient. With our scientific data cross-referenced with medical studies, we have learned how to coach kids to be most efficient on the mound and keep them healthy. 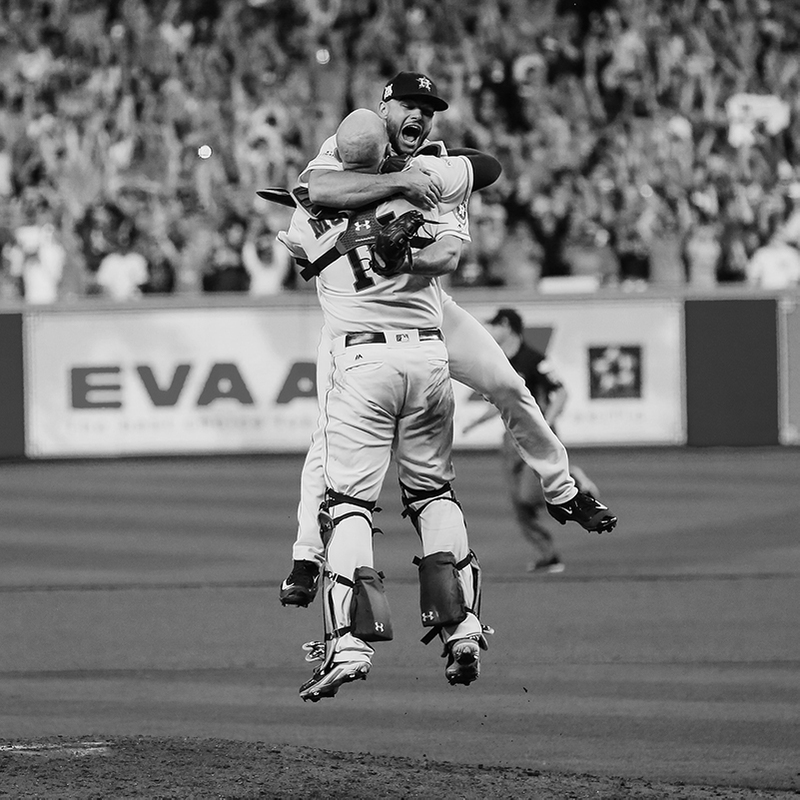 After decades of working with thousands of kids, we’ve developed coaching cues to get each pitcher better. How would you like to throw harder AND keep your arm durable? We know how to do it! Having first done weighted ball training back in the 1980s, NPA founder Tom House knew that such programs can lead to greater arm speed. However it wasn’t until about 10 years ago that a protocol was developed that kept arms safer and more durable. 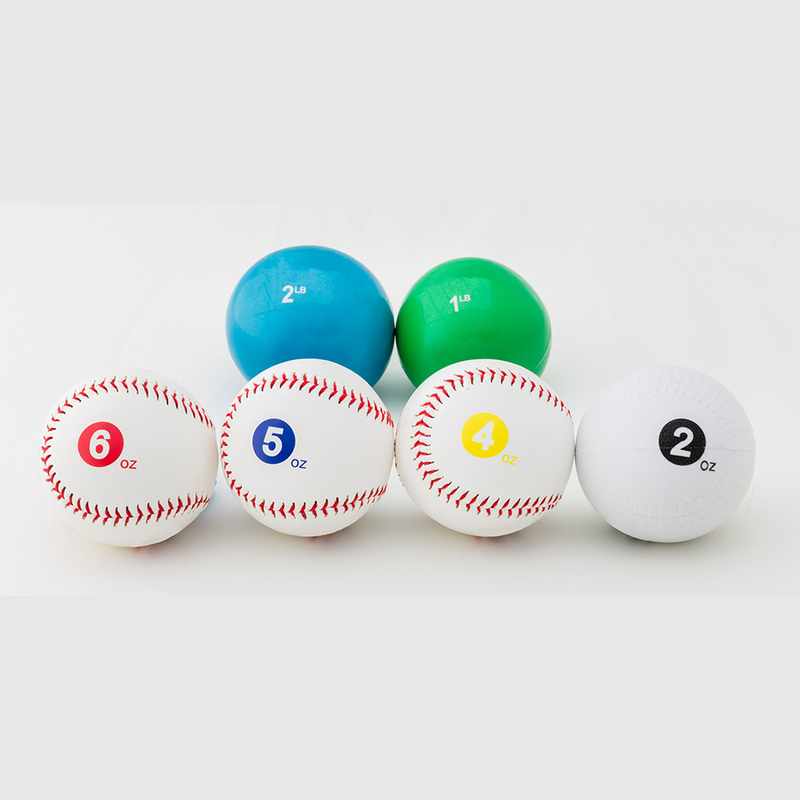 We will guide each participant through the program and include a personal set of weighted balls for each participant in the program. We see an average increase in velocity of 3-7mph in the 6 weeks! 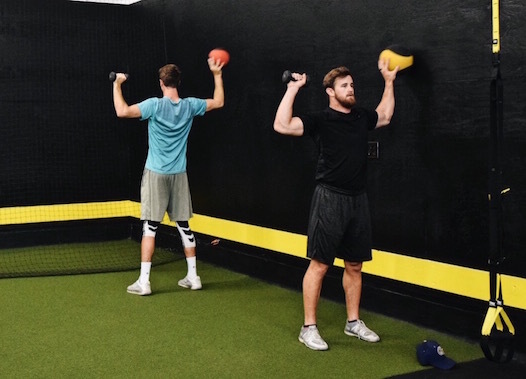 Is heavy lifting bad for pitchers? What type of strength and conditioning should I be doing and how often? 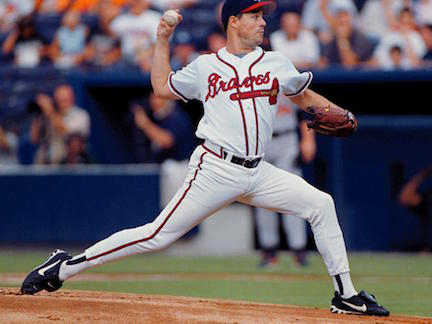 While others are still tinkering with what works for pitchers, we’ve been at it for over 30 years. During that time we’ve learned what works, what doesn’t, and what lifts actually increase your risk of getting hurt. Many coaches and strength “gurus” are still implementing strength exercises that increase your chances of getting hurt during the season. We’ll guide you through workouts daily that will get you stronger, more athletic, and decreasing injury risk. Our strength protocols also will add natural velocity to your ball. Is it OK to eat fats? How much protein should I intake? What time of day should I be eating? We have answers to all of these questions and more! 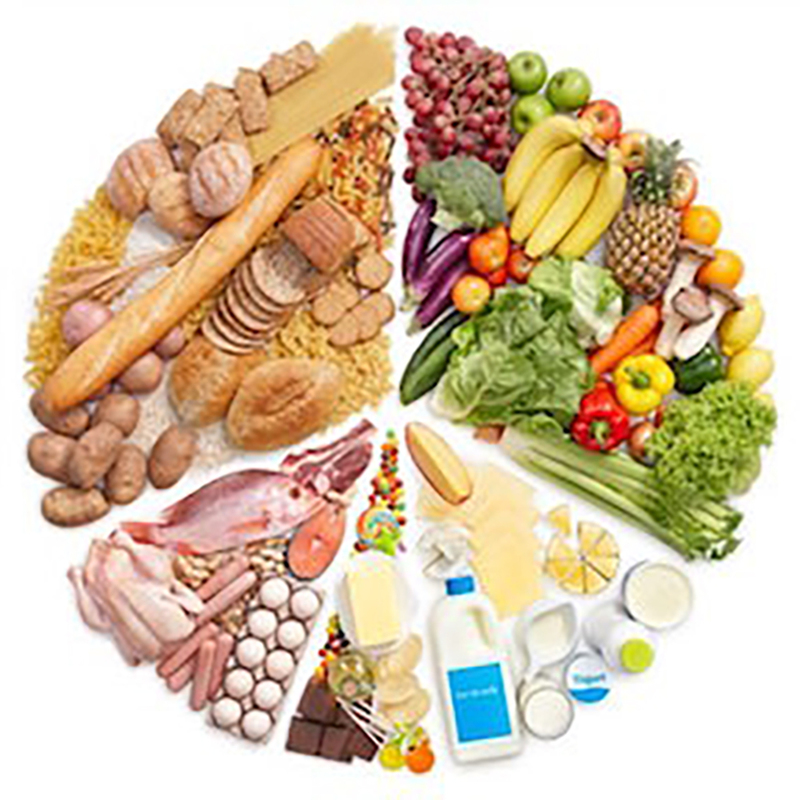 Each athlete will be guided on what an optimal athlete diet should consist of and how to implement it. Food is the source of our body’s energy and this is most commonly overlooked. A well energized body performs much better, more consistently, and recovers faster than a poorly fueled one. It also decreases your likelihood of sickness and injury. Do you get down after a poor performance? Are you still thinking about the game hours afterwards? Most athletes succeed or fail because of what goes on between the ears. They let the bad feelings linger too long and it affects their performance in the next game. We will help you understand what’s going on and how to deal with it. I want to personally thank you for all that you have done for my son Christian. I was amazed with the results. The six-week program increased his velocity by 7 mph in such a short period of time and he became a much more complete pitcher. The NPA is an outstanding organization that truly strengthens arms whilst educating about the importance of mental toughness and conditioning. With arm injuries on the rise, the NPA’s preventative workouts and exercises are exactly what Christian needs to compete and stay healthy. We will continue on with your program every summer as I firmly believe in the principles and mechanics that NPA coaches are teaching is absolutely what baseball players need to succeed. Sign up now. Spots are limited! Each day athletes will incorporate all of the above in the program. Slots are very limited so contact us right away. Can’t make it for the full 6-weeks? We have a 5-day condensed program that includes the 3D motion capture. These will run Mon-Fri on selected weeks starting June 18, 2018. If you’re interested and for more details, fill out the form below…We are also putting together a Youth 5-Day Program (12-15yo) so let us know your interest in the form.